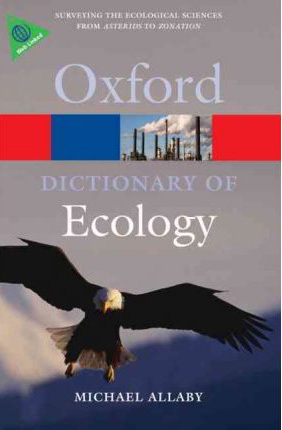 This is the fourth edition of the most comprehensive and authoritative dictionary of ecology available. Written in a clear, accessible style, it contains over 6,000 entries on all aspects of ecology and related environmental scientific disciplines such as biogeography, genetics, soil science, geomorphology, atmospheric science, and oceanography. Coverage is wide-ranging and includes plant and animal physiology, animal behaviour, pollution, conservation, habitat management, population, evolution, environmental pollution, climatology and meteorology. It also includes many line drawings and useful appendices including estimations of population parameters, the geologic time-scale, SI units, and - new to this edition - a web linked appendix of relevant organizations including both governmental agencies and conservation societies. Fully revised, updated, and expanded, with over 100 new entries, this new edition also contains new web links for dozens of entries - which are accessed and kept up to date via the Dictionary of Ecology companion website. 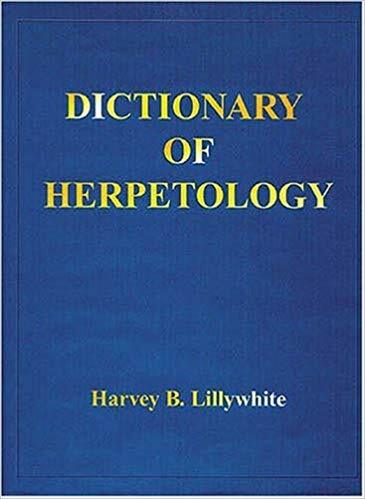 The dictionary will be invaluable to students of ecology, biology, conservation studies, environmental sciences, and professionals in related areas, as well as the general reader with an interest in the natural world. 4	Imagem de acervo, meramente ilustrativa.